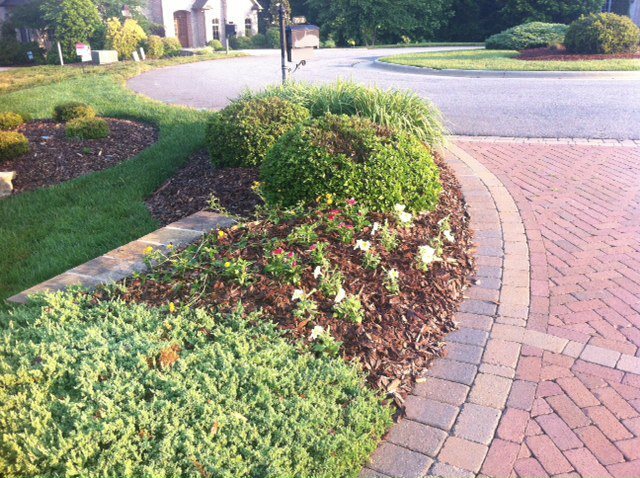 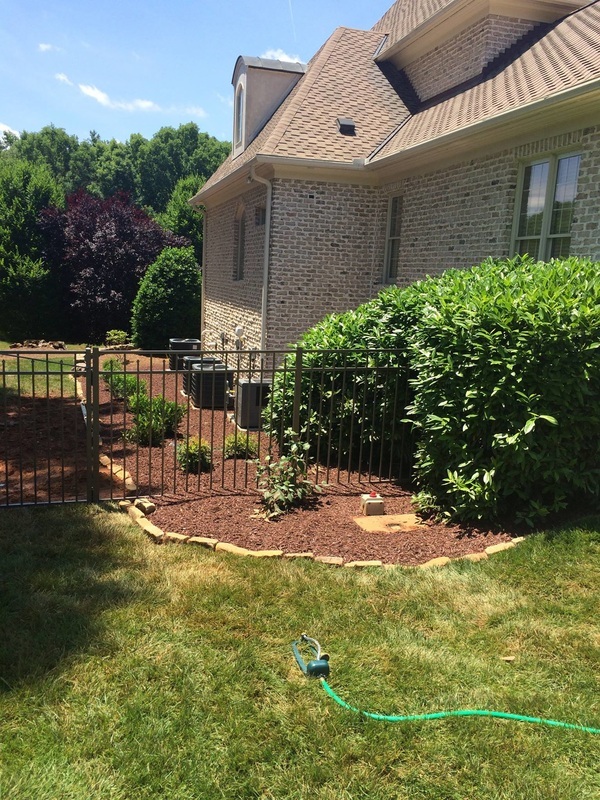 GLS Landscaping and Maintenance creates truly unique and aesthetically pleasing outdoor living experiences for Greensboro and surrounding area residents. 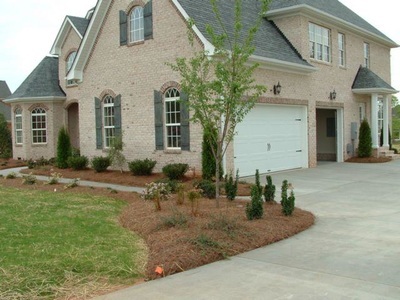 We ensure that your landscape design plan is custom-designed to maximize curb appeal while staying within your budget. 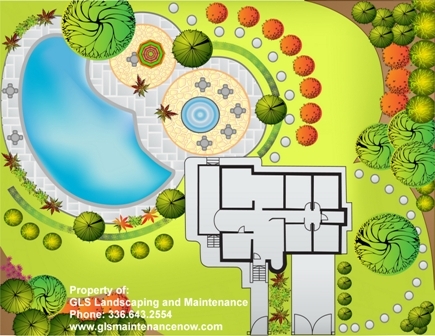 We also offer 3D imaging and before and after pictures with our custom landscape design plans. All variables are taken into consideration when creating and implementing your landscape design plan — surrounding architecture, sunlight, temperature, water availability — so that finished product will not only meet your expectations, but also thrive. 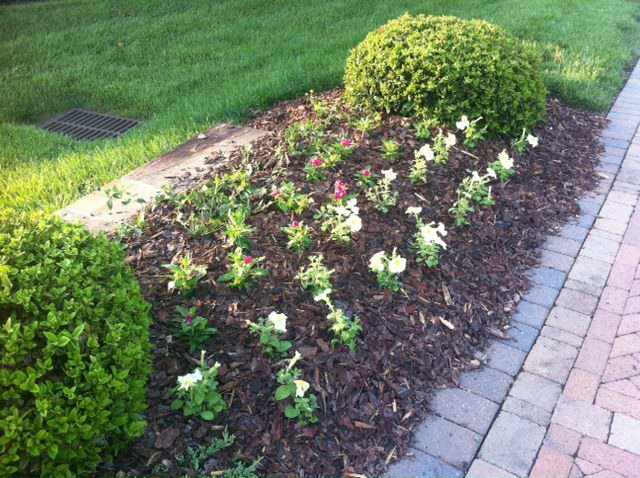 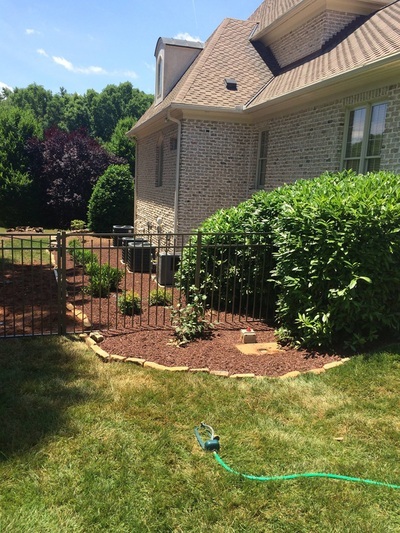 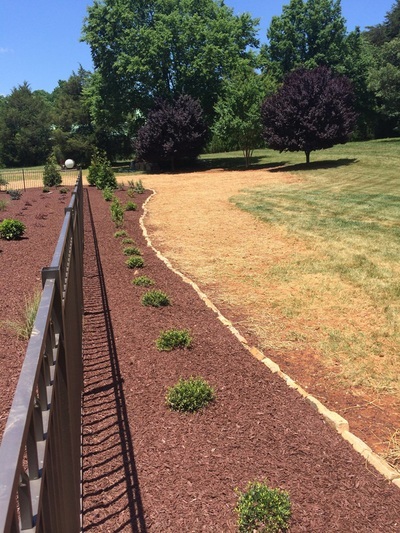 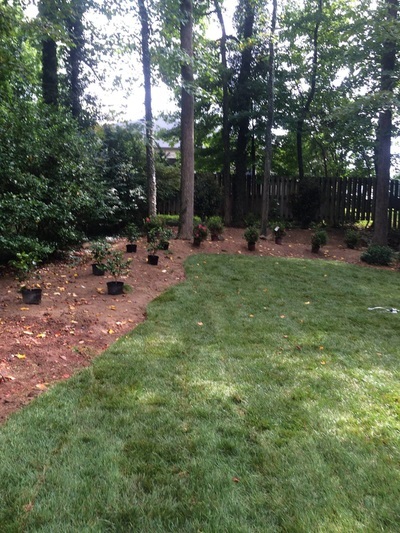 Whether you need seasonal color or a complete overhaul with trees and shubbery, GLS Landscaping and Maintenance is committed to transforming your vision into a reality. 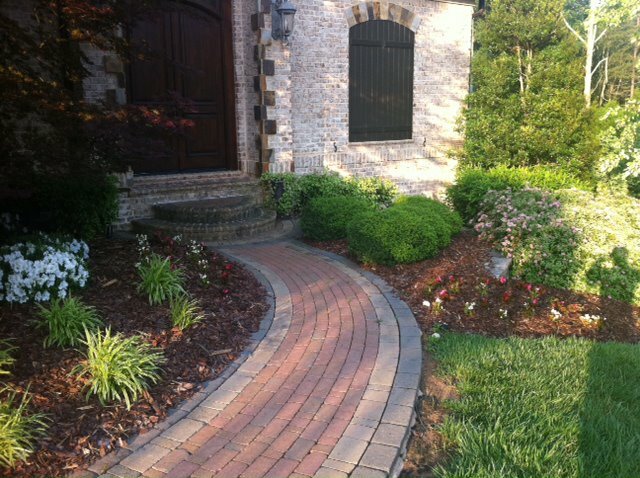 In addition to our full landscape design services, we offer hardscape design and installation services including paver walkways, paver patios, fire pits, retaining walls, dry creek beds, water features, pondless waterfalls, natural stone, field stone, custom patios that can even include an outdoor kitchen. 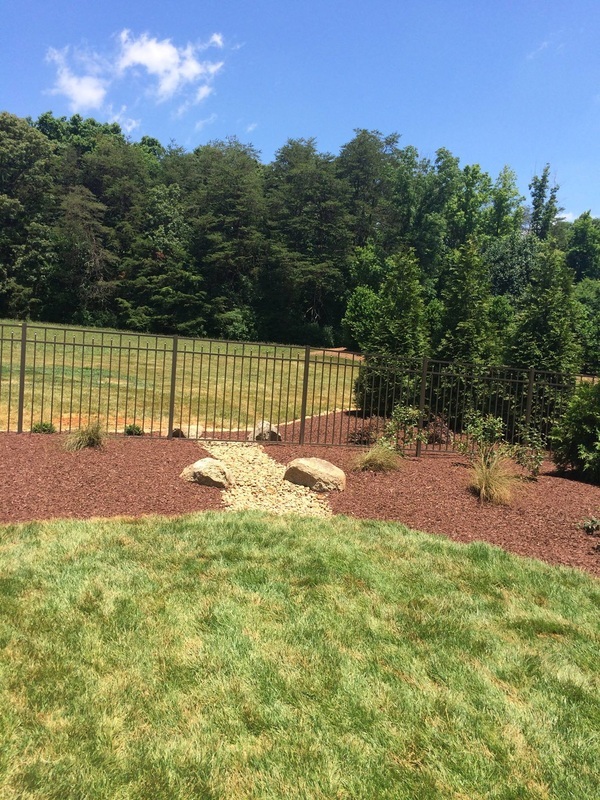 GLS Landscaping and Maintenance can help bring your vision to life with a custom landscape design plan. Pictured Left: A custom landscape design plan for a residential client in Greensboro, NC.